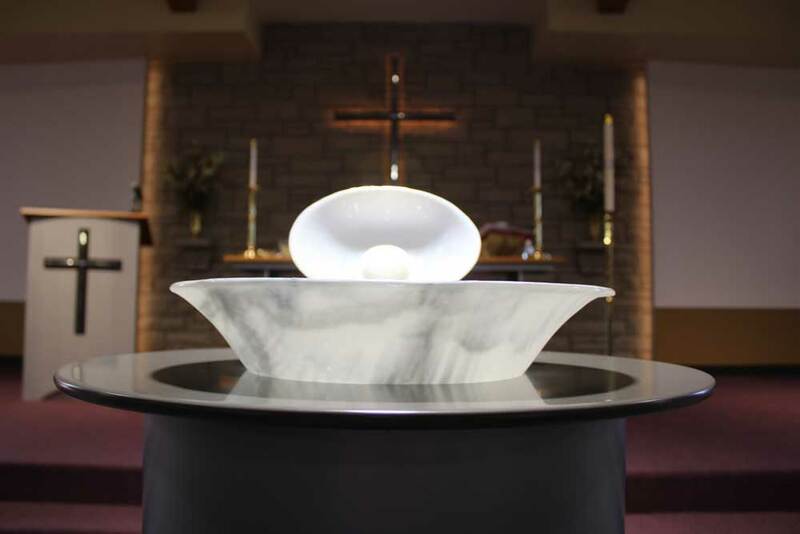 Baptism is one of two sacraments in the Lutheran church and is the way in which we become part of the church, the Body of Christ. Through Water and the Word we are forgiven of our sins, made new, and incorporated into the Church and the Ministry we share. This is an exciting and powerful moment in the life of anyone. Please contact Pastor Brian to talk further about baptism, whether for your child or for yourself. Click the button below for the document that is required in the event that you would like St John to help your family with a Baptism.